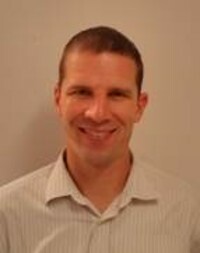 Drew Hannaman is currently Vice President, Research and Development at Ichor Medical Systems. He is a co-inventor of Ichor's technology and designed and developed the company's experimental and clinical administration systems. Drew is responsible for managing Ichor's collaborations and partnerships and leads the multi-disciplinary team responsible for Ichor's DNA drug research, development, regulatory, and manufacturing activities. He holds a BS in Bioengineering / Cybernetics from the University of California, Los Angeles.